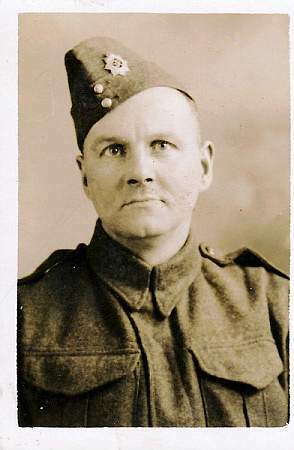 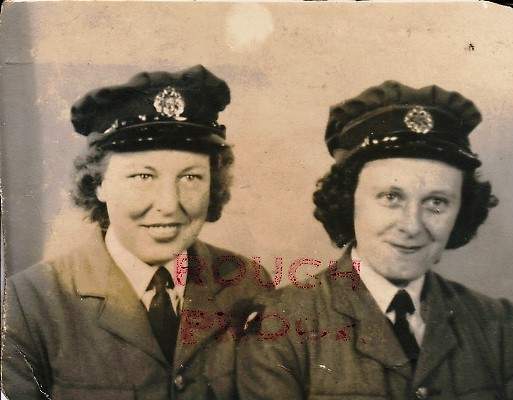 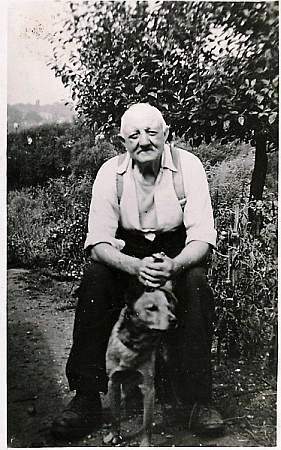 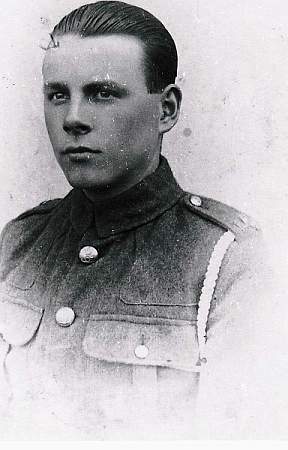 William served in both the first (picture 1) and second (picture 2) world wars. 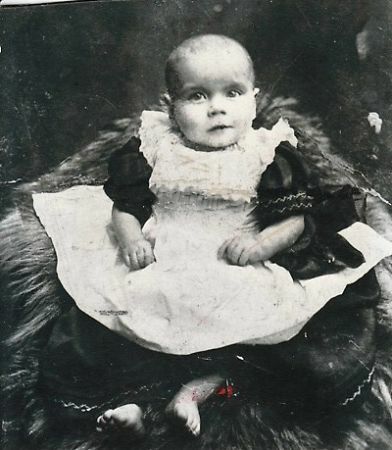 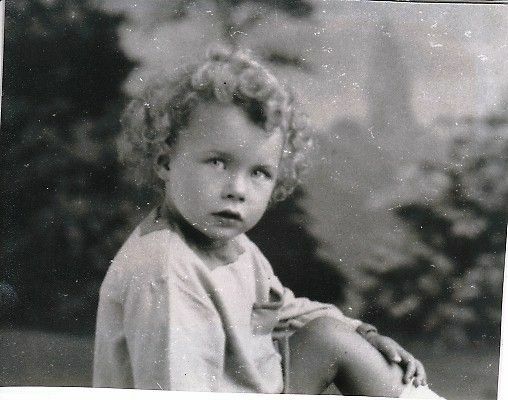 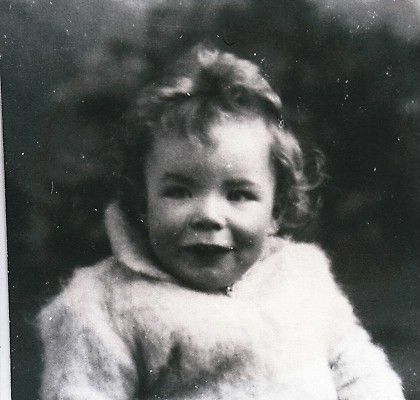 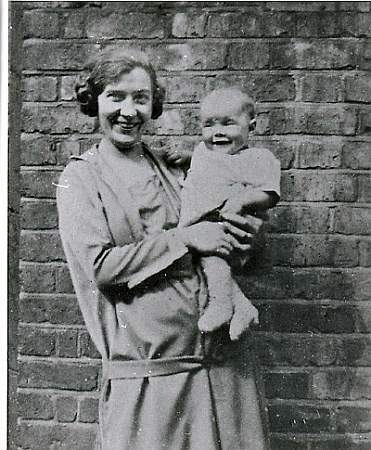 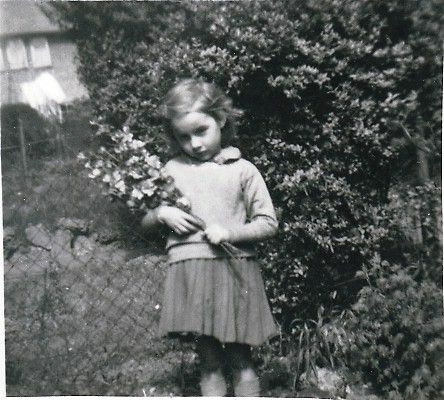 Maisie E E (Bubbles) aged about 2, daughter of William and Mildred. 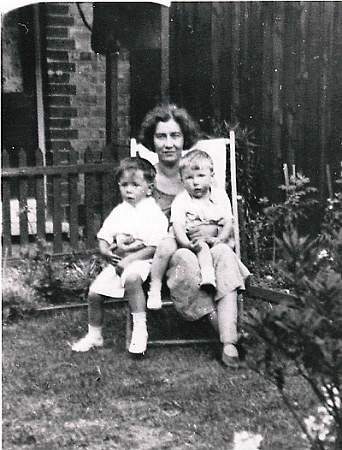 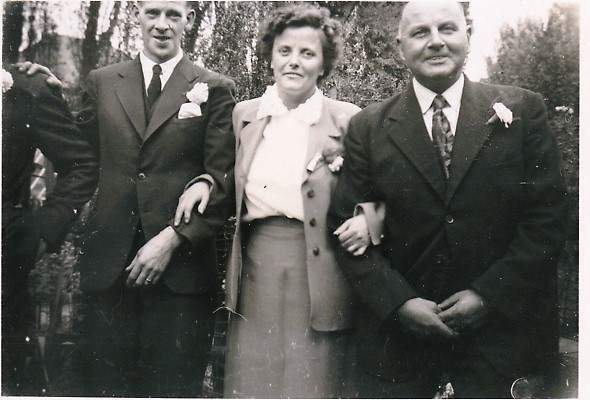 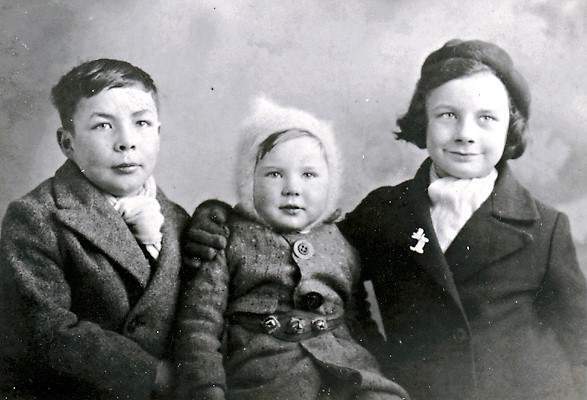 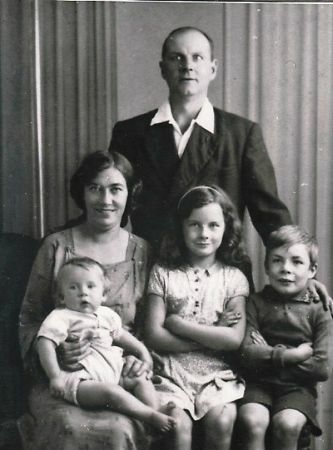 In this photo is William and Mildred with their Children Richard J (Rick), Maisie and Ronald. 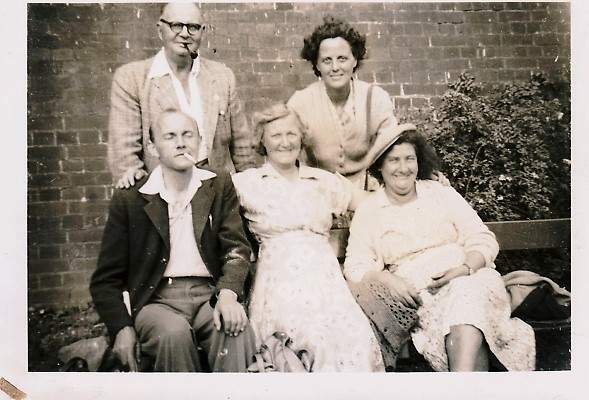 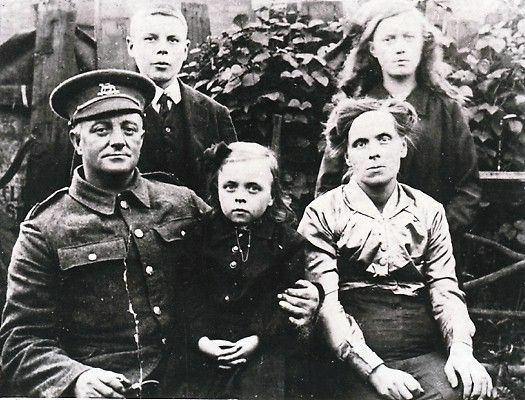 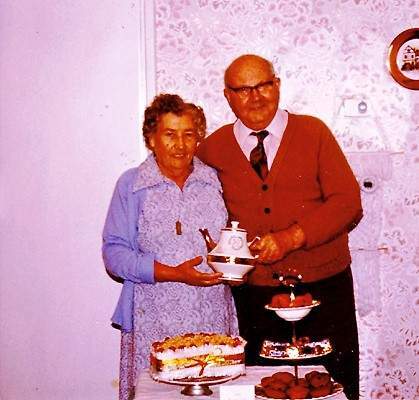 In this picture standing at back is William and his sister Queenie, sitting down is William's brother Lambton A (Bert), sister Jessie known as Cis and wife Mildred. 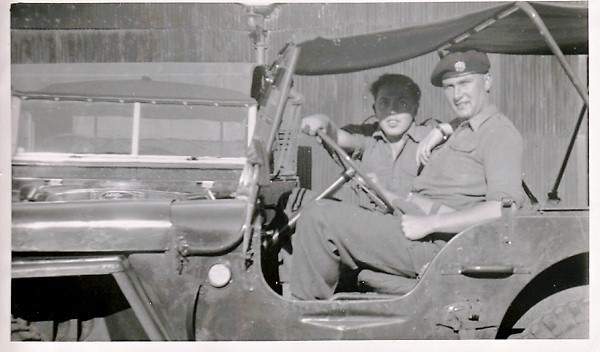 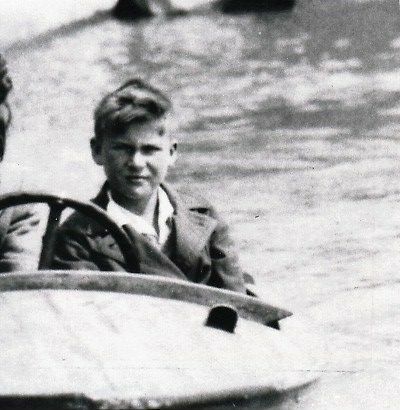 Richard J Bedford during his National service 1956 - 1958. 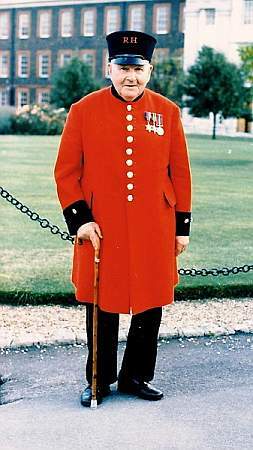 William lived his final years as a Chelsea pensioner.